Verizon announced moments ago that the DROID RAZR HD and RAZR MAXX HD are launching October 18 for $199 and $299, respectively. We first reported this date a few days ago, but now it’s officially official. For those of you waiting to get the latest and greatest from Motorola, you will have your opportunity in a week. 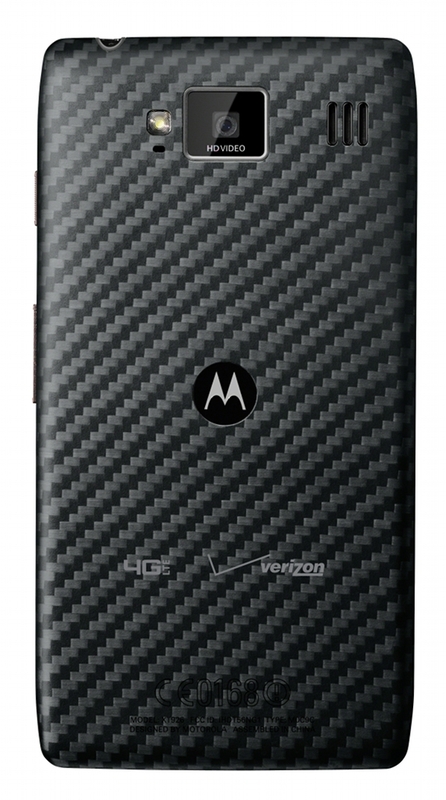 The regular RAZR HD will have 16GB of internal storage and come in both black and white color options. The RAZR MAXX HD will have 32GB of internal storage and is only available in black.